Get Your VIP, All Access Pass! & Recovery Global Summit Presentations! 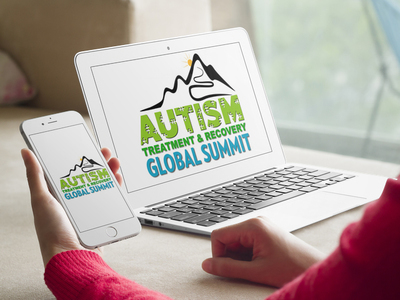 Review & Revisit all the Autism Treatment & Recovery Global Summit Speaker Presentations whenever you want! Watch Your Favorite Sessions Again and Again! You'll Have Unlimited Access to an Unprecedented Lineup of Leaders, Including Dr. Kurt Woeller, Terri Hirning, And 30+ Autism Experts From Around The World, Whenever You Want! Get VIP Instant Access Now! Disclaimer: This site offers health and wellness information and is designed for educational purposes only. You should not rely on this information as a substitute for, nor does it replace, professional medical advice, diagnosis, or treatment. If you have any concerns or questions about your health, or are making decisions about changing medication or using any product, you should always consult with a physician or other health-care professional. Do not disregard, avoid or delay obtaining medical or health related advice from your health-care professional because of something you may have seen on this site. The education and information presented herein is intended for a general audience and does not purport to be, nor should it be construed as, specific advice tailored to any individual.